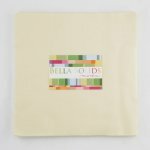 42 10" squares of Bella Solids #9900LC-11 (Snow.) 100% cotton. 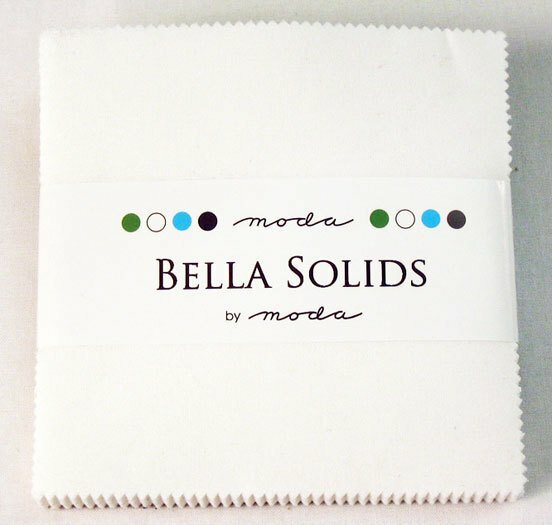 Bella Solids by Moda, Layer Cake "white", 42 - 10" by 10" squares, 100% cotton. Christmas Gathering Layer Cake by Moda. 100% Cotton 10" X 10" squares. 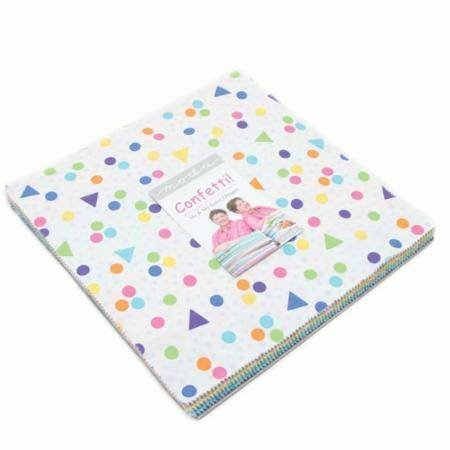 Confetti Layer Cake by Me and My Sister Designs for Moda. 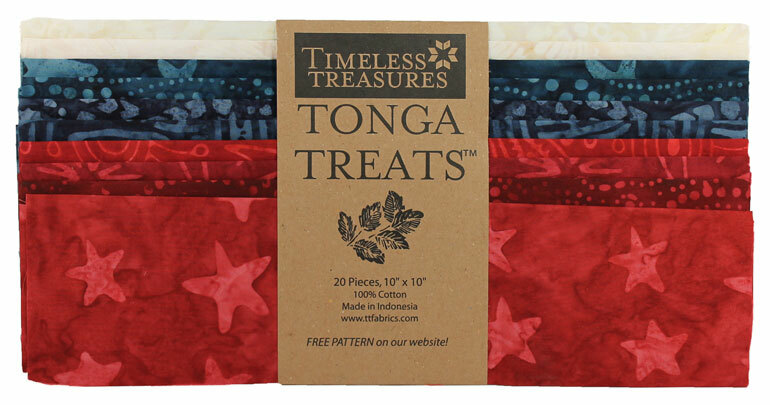 Includes 42 10" squares. Some prints are duplicated. 100% cotton. 2018 Grunge Hits the Spot Layer Cake features new colors! 42 10" squares. Duplicates of some. 100% cotton. View Large Image Grunge Seeing Stars Layer Cake? 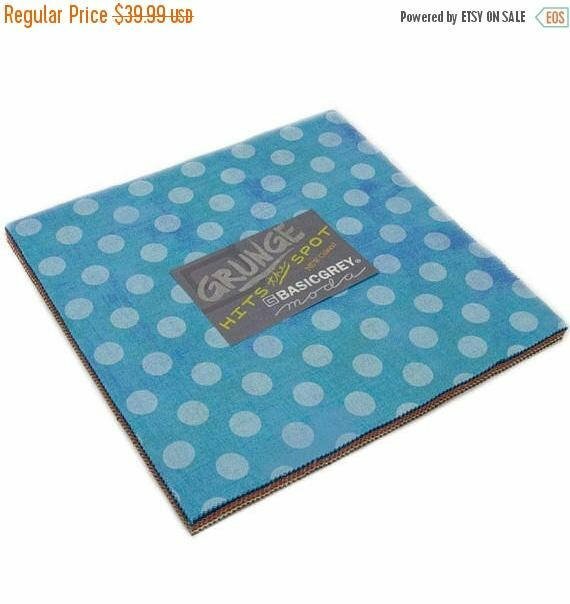 Grunge Seeing Stars Layer Cake? Needle Thread Gatherings Layer Cake by Primitive Gatherings for Moda. 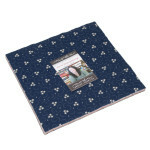 Includes 42 10" pre-cut squares with duplicates of some prints. 100% cotton. View Large Image Walkabout Layer Cake? 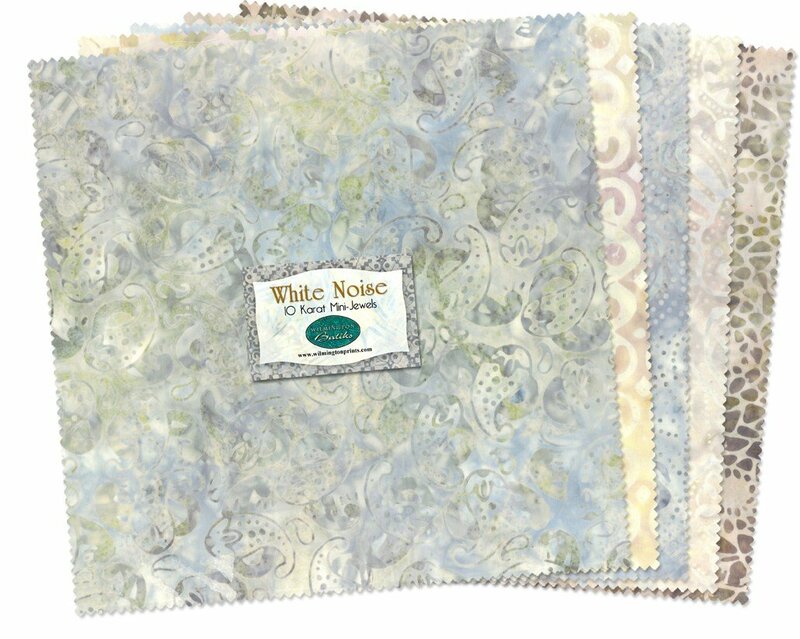 White Noise by Wilmington Batiks featuring 42 - 10" squares in shades of white and cream. View Large Image Wool Needle VI Flan Layer Cake?